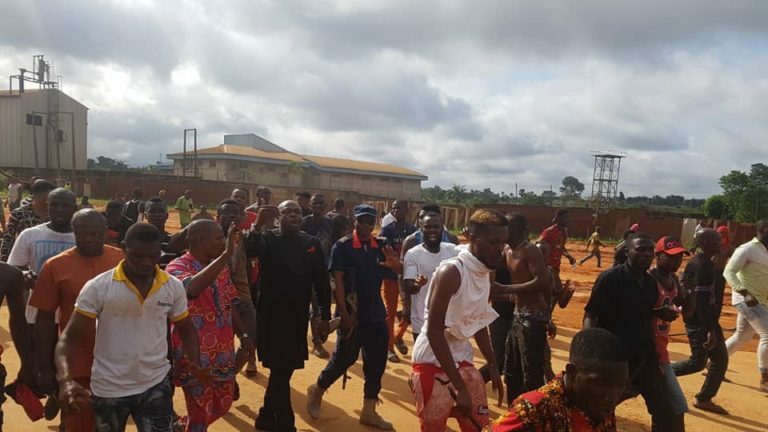 Home » » Police Officers Flee As Angry Youths Overrun Station In Anambra. 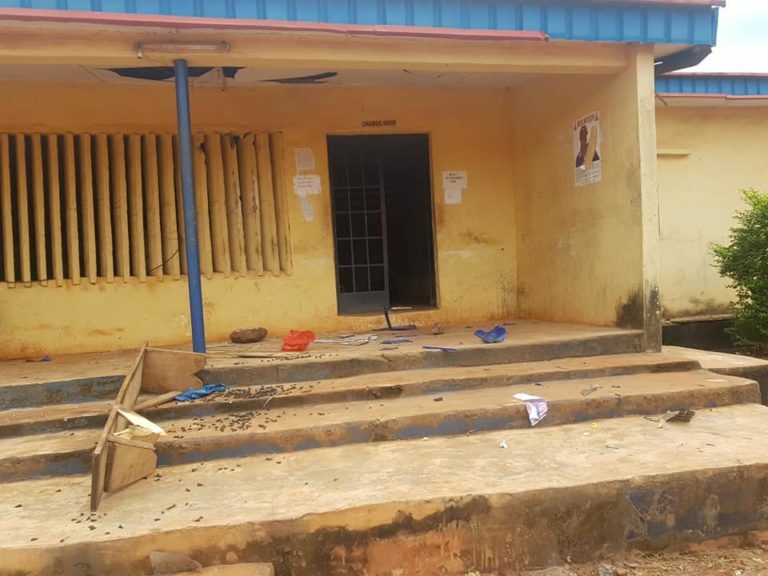 Police Officers Flee As Angry Youths Overrun Station In Anambra. 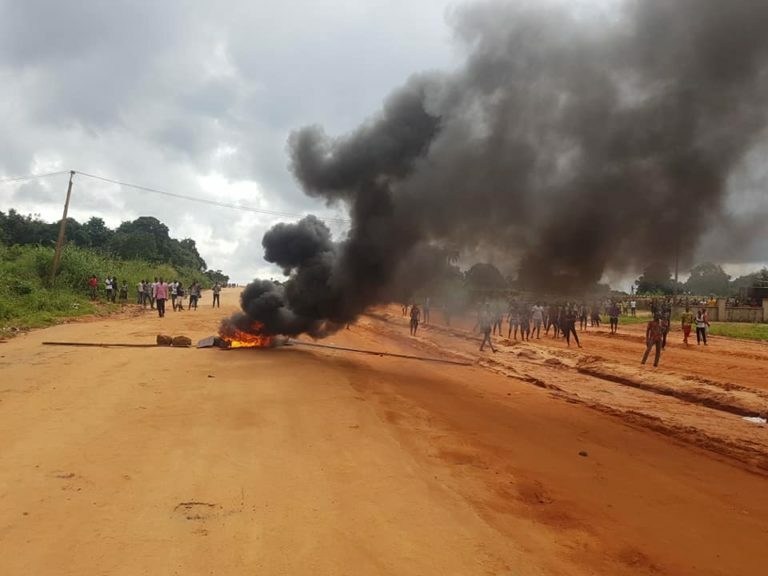 There was pandemonium early this morning following a clash between angry Awkuzu youths and the Nigerian Police Force, Oyi Division, over the death of a motorcyclist popularly known as Okada rider. It was gathered that the Okada rider was mistakenly killed by the police officers during a patrol in the community yesterday evening. 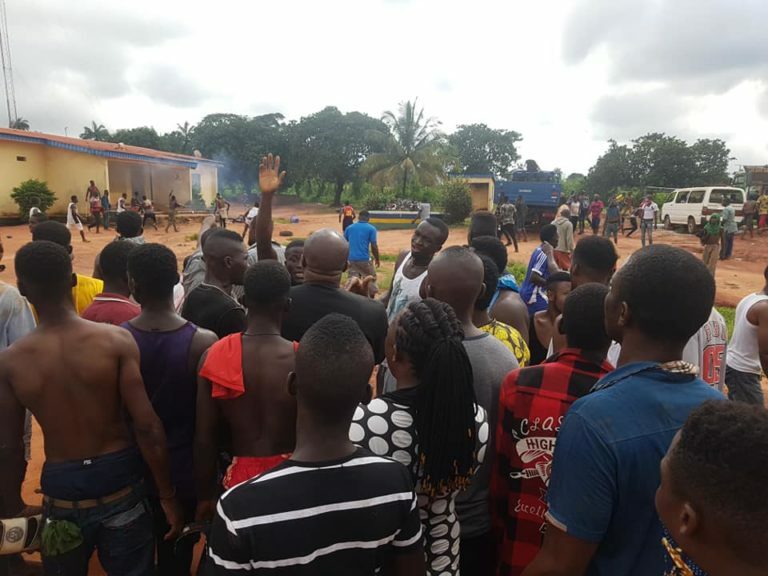 According to National Helm, the death did not go down well with the youths in the community as they mobilised themselves and stormed a police station. Some officers who were on duty – reportedly took to their heels to avoid being caught up in the attack as the villagers overran the station. 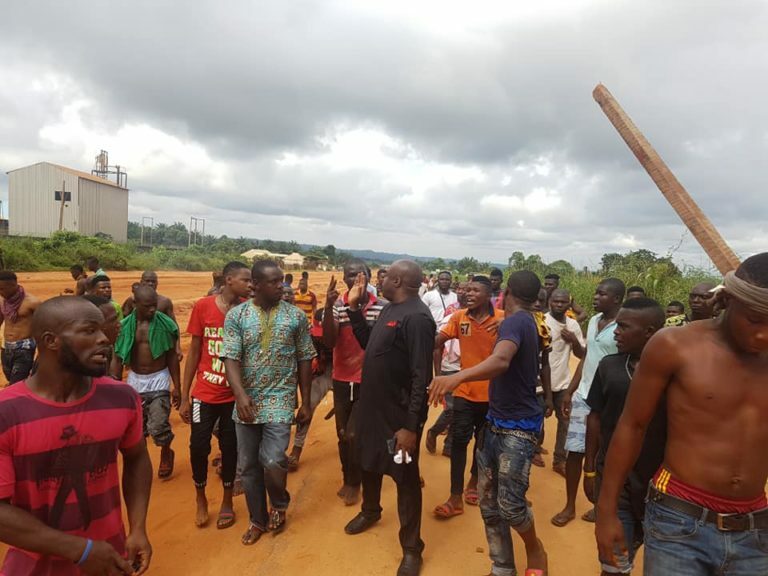 The commissioner met the angry youths who had already overrun the police station and urged them to calm down as he told that the police officers responsible for the Okada rider’s death will be brought to justice.